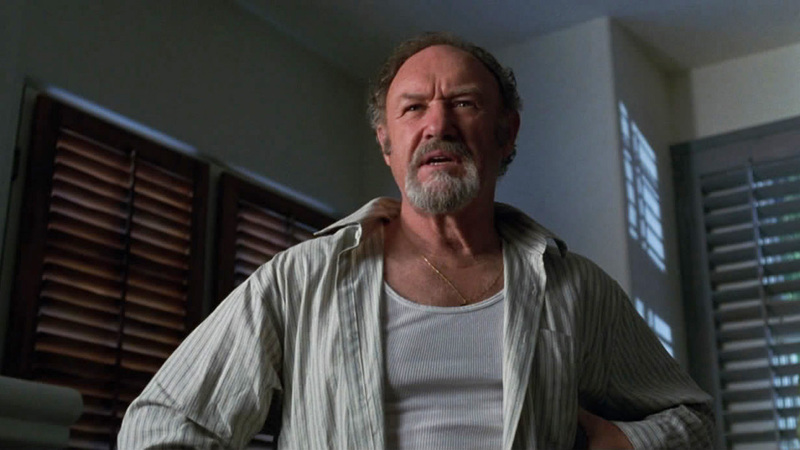 If you have ever seen the movie Get Shorty, then you are familiar with the role that Gene Hackman plays as Harry Zimm. He is a small town movie producer trying to write a script that will make him big time. He ends up borrowing money from the wrong people and ends up involved with some loan shark. I heard a “OW” and then a claw dove into my leg. I was dreaming and my wife must have had the kitten claw her or something, but the kitten jumped on my leg and clawed me. I had missed my chance to taste this amazing creation. I tried looking around the internet to find an image of the sandwich I was about to eat and came up with a better idea. The picture above is about as close as I could find, but I wanted to create the one from the dream. 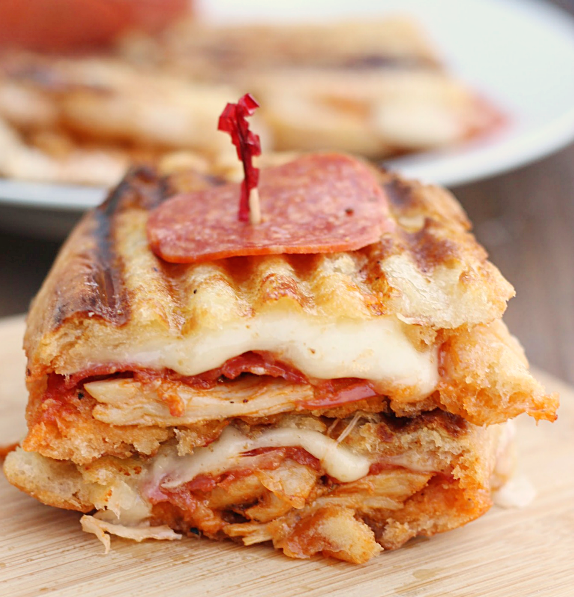 I wanted to create a Chicken Parmesan covered with the Pepperoni and Mozzarella cheese sandwich. 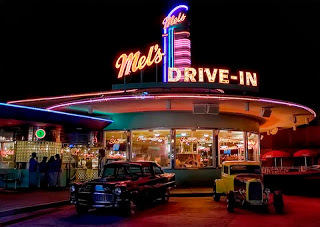 I will try one of these days as soon as I am done working on my kitchen. See the post here to see our progress.